Qatar Airways is one of the world’s most rapidly expanding airlines. Not only are they invested in fleet expansion, but the airline has been looking to find equity partners all throughout the globe. They have assets in IAG, Meridiana, LATAM and Cathay Pacific. The airline has also sought out a US based carrier for investment, originally looking at American, but being rebuffed. As the year comes to a close, it is worth examining Qatar Airways’ extensive portfolio, and analyzing where it could go next. Qatar Airway’s first major investment was in IAG. IAG is the parent company of four European airlines: British Airways, Iberia, Vueling and Aer Lingus. These airlines have a significant footprint in Europe, and IAG has stated they intend to keep growing. The airline group has orders for more widebody aircraft for Iberia, BA and Aer Lingus. Vueling is growing at a slower pace, but is one of the leading low cost carriers in the continent. An unusual investment for Qatar Airways comes in the form of LATAM Airlines. The only connections to the Middle East from South America come from Gulf Carriers. Qatar Airways flies to Brazil and Argentina, which are to major hubs for LATAM. I believe the investment would be in order for the airline to have connecting passengers in South America for their service to Doha and vice versa. I think Qatar Airways has a lot of potential with the Meridiana purchase. The airline recently put an order for 20 737MAX jets. With the new planes, Meridiana will be able to expand, and if Alitalia does in fact fold, will leave a major void that Meridiana could fill. The airline could add former Qatar Airways long haul aircraft (at the rate that QR retires them). If Qatar Airways somehow places a bid for Alitalia, they could merge both carriers and have an Italian bastion. The most recent addition to the QR portfolio is a stake in Cathay Pacific. The airline announced the investment without any prior expectation. This is a very strategic move, as the airline tries to get a foothold in the largest aviation market in the world. I suspect that Qatar Airways will try to keep Cathay in oneWorld, and away from Star Alliance, so that they can keep the value of their investment. Hopefully, there will be a further expansion of Cathay Pacific destinations, as the airline continues to cooperate with Qatar. I think the next carrier the airline will invest on will be in the US/Canada. I see two main possibilities: jetBlue and American (again). 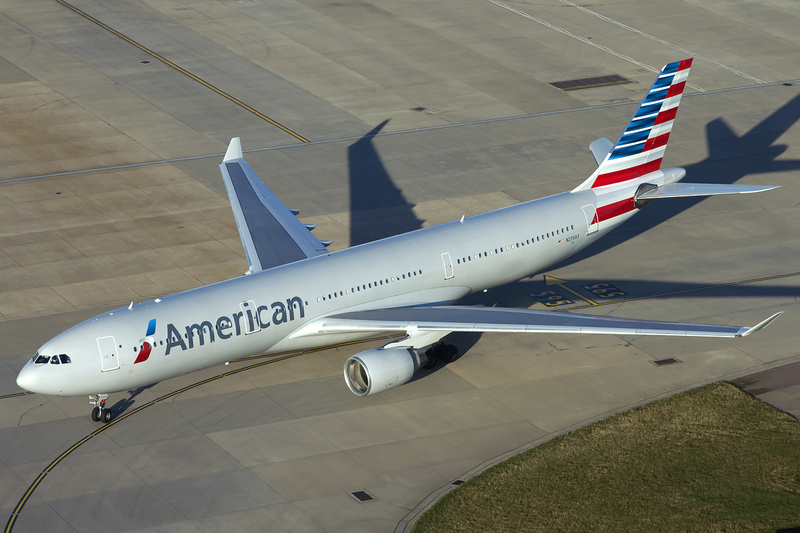 If the airline wants to have a solid partner in the US, they would ideally invest in American on more amicable terms with the current administration at AA. This seems unlikely, still, given the hypocrisy and attitudes they are giving the ME3. If that doesn’t work out, they may invest in smaller jetBlue, and try to capitalize on their strength in the East Coast. A caveat is jetBlue strongly partners with Emirates. A second possible investment would be in Africa. As South African Airways finds itself struggling, they will be looking for someone to bail them out. This could be a chance for QR to get assets in Africa, and expand its presence in the region. They would be the first Middle East airline to set a financial foot in Africa. Another option can be the troubled Kenya Airways, who are also in financial difficulties. Finally, the last (and most likely possibility) is QR starting an airline in India. They have announced their intention to start an Indian carrier, but have not put forth any concrete plans. The next year could probably see the airline finally putting up a timeline on when and how the airline would work. Qatar Airways funnels a lot of passengers from India and the Subcontinent to Europe and the US. Having a domestic connecting partner in India would be ideal for QR. The blockade of Qatar by some other Middle East countries has been damaging the airline’s financial bottomline. In order to mitigate the effects, Qatar Airways has been investing in other airlines. I believe that these investment will pay off for Qatar. They have evaluated the mistakes that Etihad made with their partners, and are aware how to improve on those mistakes. Hopefully, the US legacy carriers will stop being so hypocritical and will collaborate with the ME3 and finally do something in favor of all consumers. What do you think? Who and where will Qatar Airways invest next? Let us know! PreviousEver Wondered How An Aircraft Evacuation Slide Works?